With the use of applications one can easily edit the photos on a go. But the question arises as to which is the best one. Interest changes with every third person. Everyone have different linking and experience. One will say to go with Picsart and the other to go with Photogrid. In such a situation it is quite complex situation to name the best application to edit professional images. 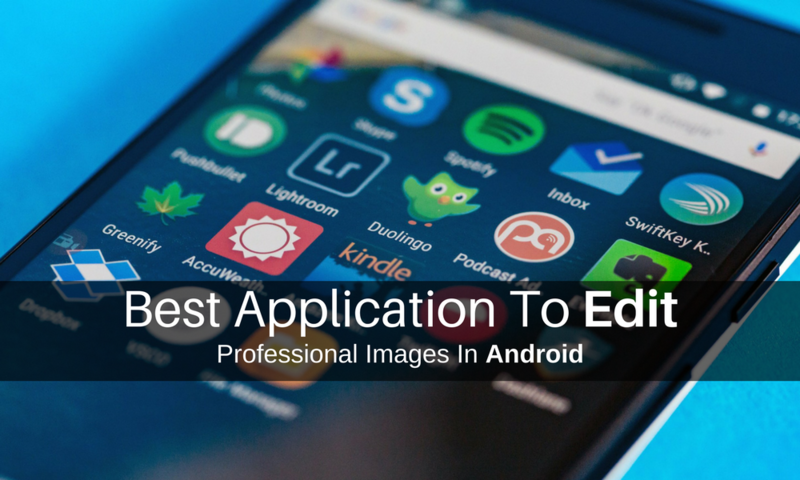 There are not only few but numerous applications on the Playstore just for editing purpose. But here we are leaving those application which beatify or decorate your personal pictures. We are talking about the applications which can give professional touch to your work. In the quench of finding the best application for professional photo/image editing, we found PixelLab which is invincible in its work. I will give you number of points or reasons as to why the application is the best one. 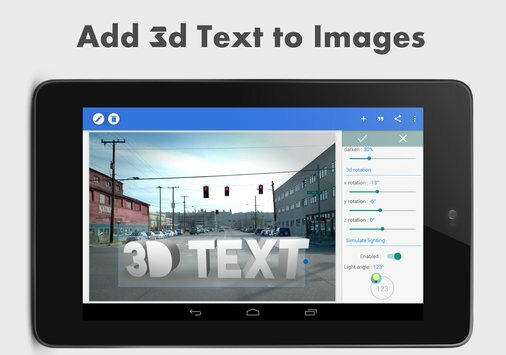 The application will allow to make 3d text. You can 3d rotate the text and set it accordingly. 3D text can improve sometimes the uniqueness of image. You can increase or decrease the depth in 3d text and change the depth color. You can adjust light angle, intensity, shadow and Specular hardness. 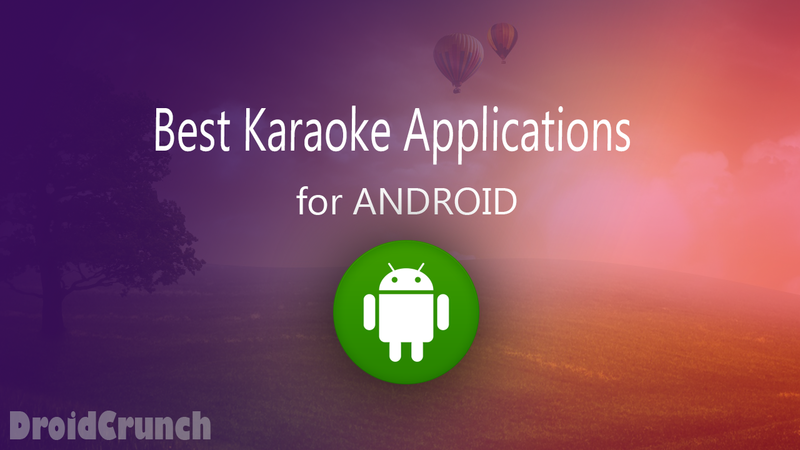 The best part of the application is that it is very user-friendly and easy to use. Once you use the application for a while, you become accustomed to it. The application interface is simple and unique. You can easily rotate the text and objects in 2d and 3d angles. You can also import images in the Pixellab and adjust accordingly in the project. Many of the applications lack that feature. You don’t need to manually crop the image after importing. Instead, after selecting the image a dialog box will open for cropping the image. You can easily remove the background color. This is same as chroma key feature in videos. I compared it to the chroma key feature because of the fact that it works perfectly well if background is in flat color. With Pixellab adding stickers to the image is quite easy. In stickers library you get most of the emoji and meme stickers. There is no online store as of now to download more stickers like there in Picsart. Apart from the stickers, you will also find quotes button to add quote as a text layer. Layer adjustments in Pixellab is very fine. You will not need to complain about it. This is the most alluring feature of this application where you can save your work as a template. In your further editing process, you can import that saved template. It helps many a times and saves a lot of time and effort. Considering the user experiences the application is for professional use and can work perfect in normal uses as well. Let me know what you thing about this. Test if you have not tested it out yet, if tested share your experience in the comment section.